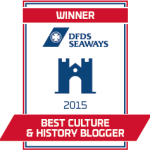 The Quirky Traveller Blog is a place to discover diverse articles on interesting places to see and unusual things to do in the UK and abroad. There’s a dash of history, art and literature for the culture vulture to enjoy plus a flavour of the local and exotic in food and gastronomy around the globe. QUIRKY Travel is about seeing life from a different angle, looking at things from all sides, finding the unusual, the interesting, the fascinating. It’s about quality combined with reality, it’s about being curious about everything and wanting to learn more about life. Meeting new people, discovering fascinating cultures, eating unusual foods and seeing quirky customs have fuelled my fascination with the breadth and depth of experiences that travel gifts us. 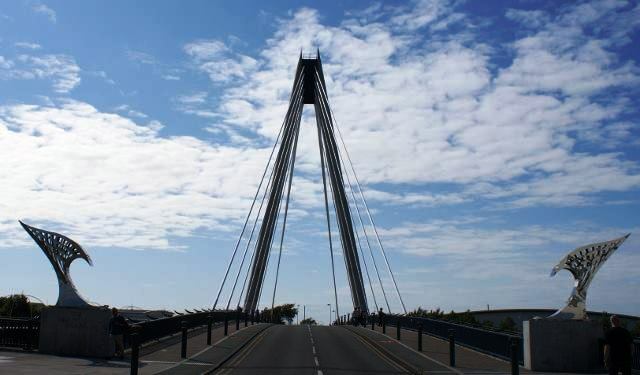 Born in the seaside town of Southport, NW UK, I have lived and worked all over the world. Having originally trained and worked as an English teacher, I gave it all up to live in Greece, exploring the Mamma Mia life. Then I moved to the Far East, having great adventures whilst living in Hong Kong and Singapore. During those years I journeyed to many different countries, including Egypt, Turkey, South Africa, Nepal, America, Thailand, Borneo, the Philippines and Malaysia. I now live on the Cumbria-Lancashire border, one of the most diverse and lovely parts of the world where I share my passion for life with my family and friends throughout the UK and beyond. 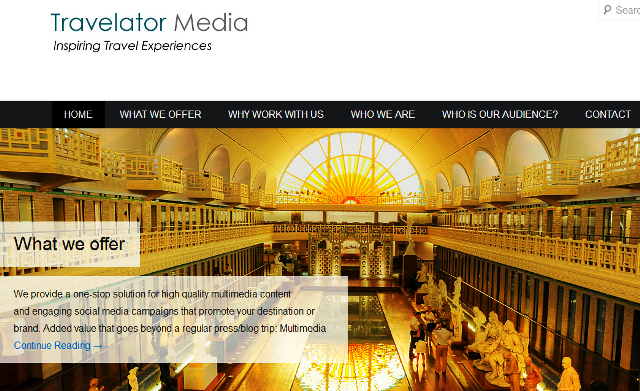 I’m a founder member of Travelator Media, an alliance of established online multimedia travel publishers with a large social media following who target the UK quality traveller. Our audience is the 40+ UK-based traveller with an above average annual household income. They are quality travellers seeking premium travel experiences. 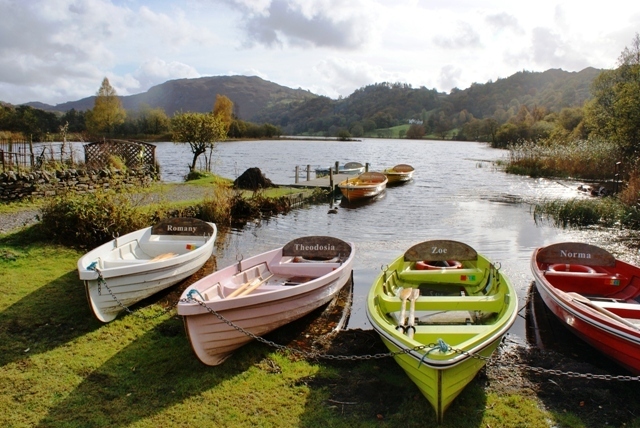 I write regularly for a variety of on-line travel websites including the Visit Britain Super Blog, Laterooms and Home & Away with guest post clients including Wandering Educators, Articles have been published in The Guardian, Psychologies Magazine, Lake District and Lancashire Life Magazine, The Cunarder and many others. In my travels I look for different ways of seeing familiar places and searching out the unusual, curious and inspiring. 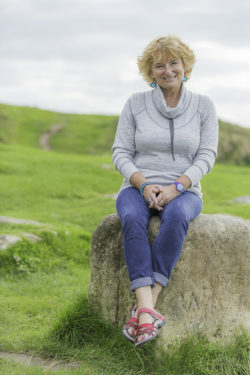 * Britain’s Best Travel Blogger 2011 for an article about Long Meg stone circle in the Eden Valley, Cumbria. 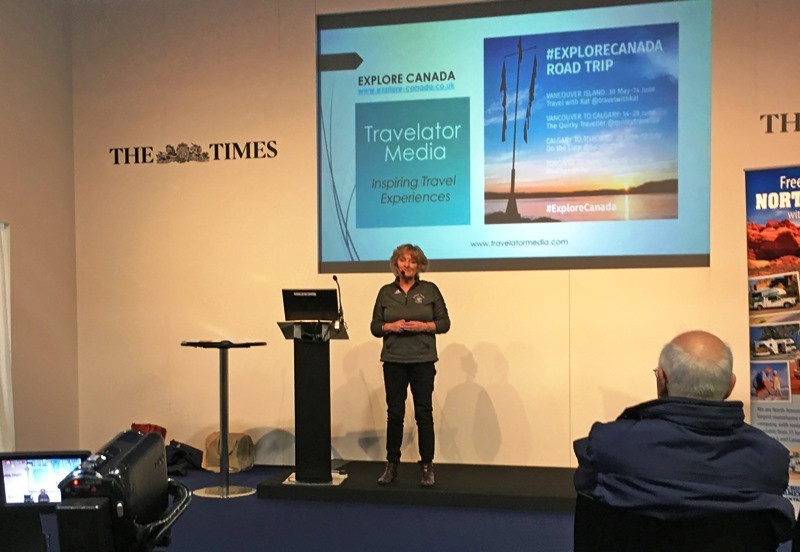 Enthusiastic about sharing best practice in all aspects of travel writing, I give 1-1 coaching, workshops and seminars in Writing, Blogging, Social Media and Digital Communication. I’m also a business and leadership coach – more info on my coaching website www.zoedawes.com. South America? They are both on my list of places to visit before too long. Have been enjoying your tweets for awhile now and it’s good to read the whole where-you’ve-been background. Lovely site! hey – got any tips for Cornwall in June? Went there in April, with stepson and family to their holiday cottage, and we’re invited back in the summer. We want to stay with them for a few days but then find a gite or B&B to do our own thing. Last went to Cornwall for a holiday on our own over 20 years ago! Any suggestions? I’ve looked at Alistair Sawday and he has some excellent places but just wondered if you had any personal recommendations, Zoe! Happy New Year! Hi Supriya – thanks for the comment. Just had a look at your website – it’s great! 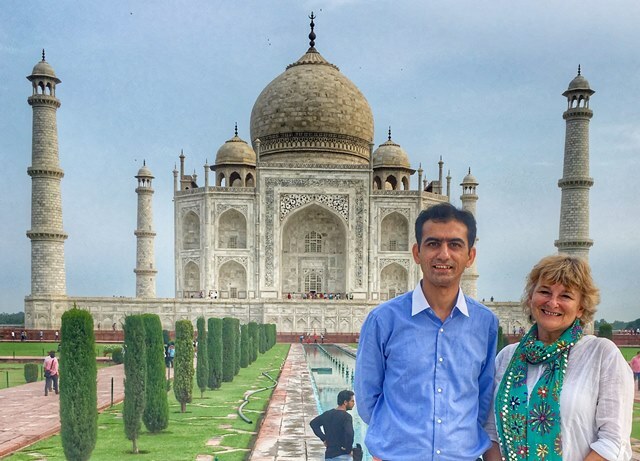 Thanks for the invite – I do so hope I get to India this year 🙂 The Sawdays book is a great resource for visitors – I loved it .. as you can see here. 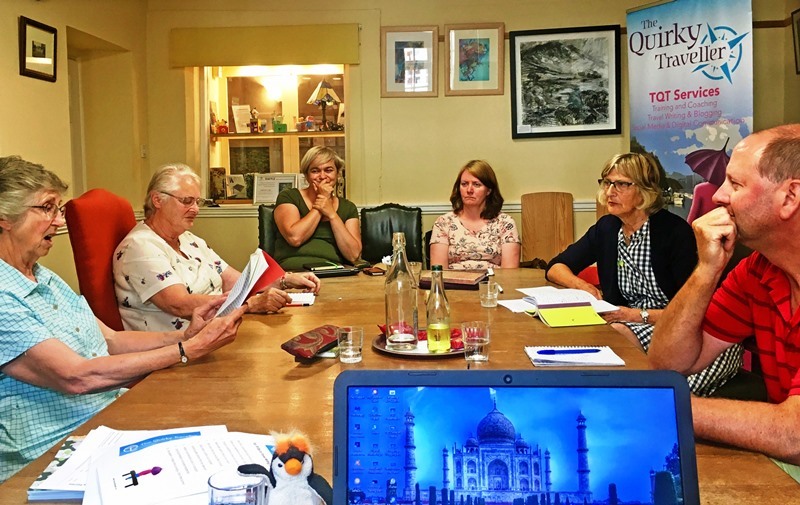 Looking forward to visiting India one day – will be the fulfilment of a lifelong ambition … and give me a shout if you come to the Adventure capital of England – Cumbria!